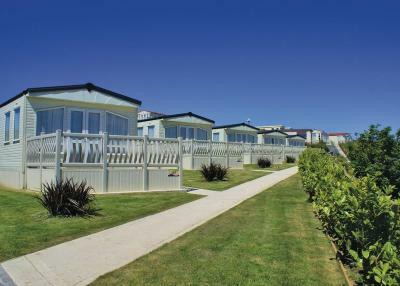 Offering a bar, Sandymouth Holiday Resort has accommodations in Morwenstow. All of the units feature a private bathroom, TV and fully-equipped kitchen. There's a seating and/or dining area in some units. Port Isaac is 29 miles from Sandymouth Holiday Resort. The nearest airport is Newquay Airport, 43 miles from the property. 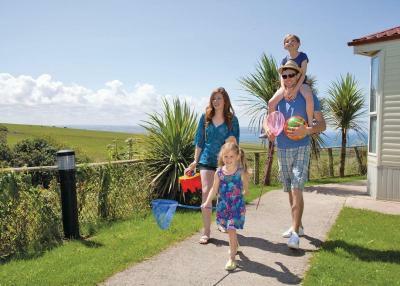 When would you like to stay at Sandymouth Holiday Resort? This holiday home has a toaster, sofa and kitchenware. This holiday home features a seating area, dining area and stovetop. This holiday home features a kitchenware, dining area and seating area. This holiday home features a sofa, dining area and private entrance. 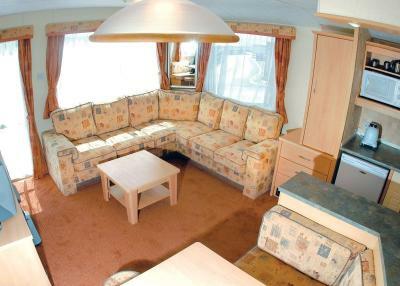 This holiday home has a sofa, seating area and oven. This holiday home has a stovetop, electric kettle and private entrance. This holiday home has a dining area, kitchenware and toaster. 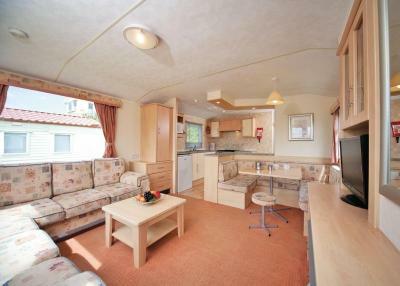 This holiday home has a electric kettle, toaster and seating area. This holiday home has a kitchenware, private entrance and sofa. 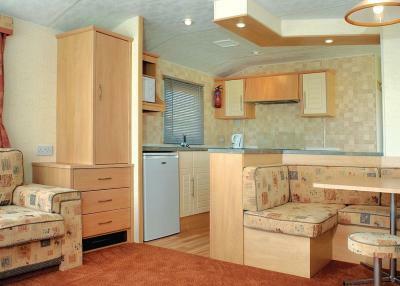 This holiday home features a washing machine, electric kettle and dining area. This holiday home features a seating area, kitchen and private entrance. This holiday home has a oven, kitchenware and kitchen. House Rules Sandymouth Holiday Resort takes special requests – add in the next step! We need at least 5 reviews before we can calculate a review score. If you book and review your stay, you can help Sandymouth Holiday Resort meet this goal.